Pumps fully manufactured in stainless steel AISI 314. Quick and easy disassemble of pump by body fixing clamp. Supplied with thermal protector in single phase version. 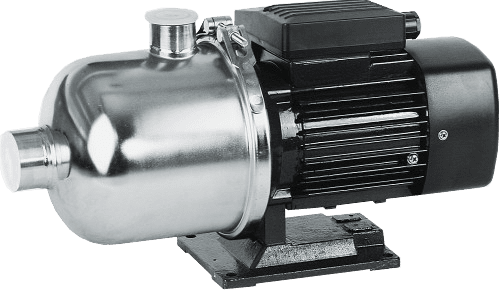 Manufactured for the use in industrial plants or in any facility where pumps must be compatible with stainless steel AISI 314 material. Also recommended for water treatment, fertilizers, air conditioning, industrial cleaning, etc.